We have a rather happy-go-lucky, some may say feckless, approach to keeping track of our DIY projects. On the whole, the ‘system’ works. I mean, we have done home improvement projects. If this blog does nothing else, I would hope it convinces you of that. But there are limitations to our current ‘system’. So, what is our to-do list M.O.? Well, it’s usually around the turning of a season that we come up with a wish list of projects. With pen and paper in hand, we brainstorm all possible projects. Then we go through the list and prioritize projects that we deem, for whatever reason, most urgent. And away we go, home improving hither and yon. Months later, we may take time to assess our progress. After a long (and sometimes futile) search for the original to-do list, we often find that our endeavors did not match our aspirations. One of the main reasons for not doing items is that we spent time working on tasks that weren’t on the list! The next step is to write a new, revised list, so the process can begin all over again. we would be less likely to go off-list. Even given all that, I don’t think Stacey was convinced that this was something we really needed. Anyway, last weekend I spent some time on the interwebs looking for an online to-do list. I wanted a list with a tree structure, so top-level tasks could have sub-tasks, and those sub-tasks could have their own sub-tasks. I also wanted a list that both Stacey and I could access and update. 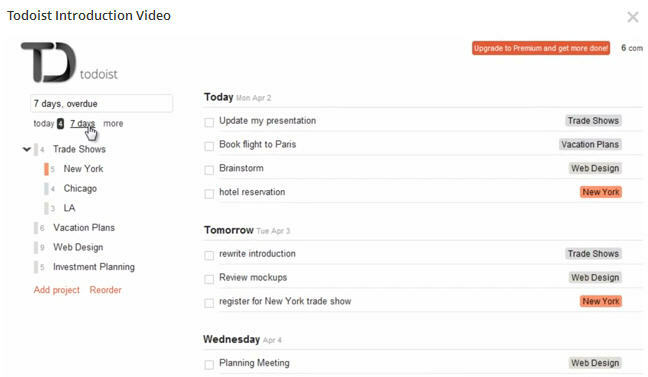 Todoist – This is a very clean looking to-do list. If I was looking for a to-do list just for me, I would probably use Todoist. But collaborating with anyone costs $29 a year. Todoist has a clean look that appeals to me. Wedoist – From the people who brought you Todoist. Unfortunately, Wedoist does not give you the opportunity to create sub-tasks. Tasks can be shared among three people without cost, or among an unlimited number of people for $24 a month. Toodledo – This fell short of my criteria in a number of ways, and has disadvantages I didn’t even know could exist. To begin with, both sharing and sub-tasks are a subscription features. Also, quite bizarrely, in the free version, tasks disappear after six months. They have a number of subscription options: $14.99, $29.99, or $89.99 a year. The different levels are based on things like storage size, how many tasks you can have, and how long it will remember your tasks. Cozi – We almost went with Cozi. It’s much more than a to-do list. It is intended to organize your whole family, which is really more than we need. Just using it as a to-do list is possible, but since it’s not really designed for that it takes more clicks to manage stuff than the dedicated to-do list sites. The Cozi to-do list has one layer of sub-tasks. You can upgrade for $29.99 a year, but that doesn’t seem to make the to-do list any easier to use. Screen shot from Cozi. The to-do list is in the right column. Remember the Milk – This is a very popular list site. The top layer of tasks are shown as tabs under the cow’s face, sub-tasks are viewed by clicking on the tab. I found this made it a bit too clunky to be a serious contender. A $25-a-year subscription gets you more functionality, but I don’t think it’s any less clunky. Wunderlist – This is another very popular list site. Wunderlist allows for one layer of sub-tasks. 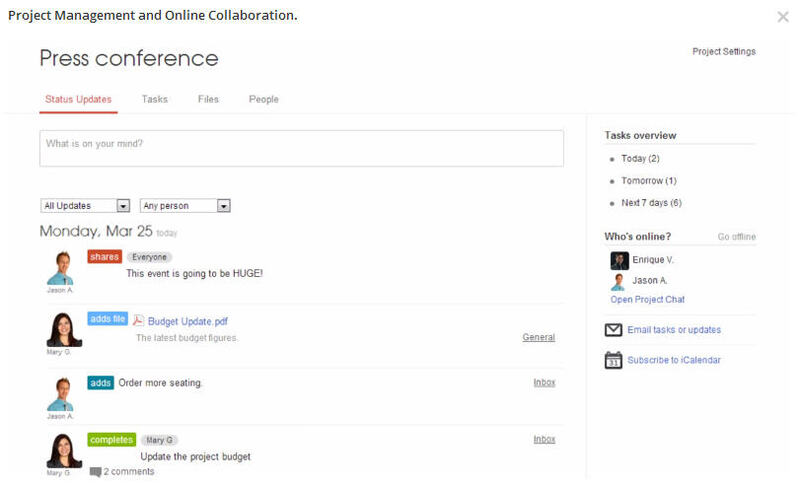 If you want to collaborate with anyone, you’ll have to buy a subscription for $4.99 a month. Now, I have no objection to paying for services we need. But I don’t know if we need an online to-do list. Most sites have free trials of their paid version, which usually last a couple of weeks or a month. But that isn’t much of a test when our to-do list covers many months. I had reached an impasse. What happened next was that Stacey, persuaded by my logic (and not because she was sick of hearing me whine about not finding a free list that met my exacting standards), did some searching. She succeeded where I had failed. We are now trying out Producteev, which we both enjoy pronouncing with many more ‘e’s than it actually has. Add one layer of sub-tasks, which is enough for most projects. Add labels to top-level tasks. 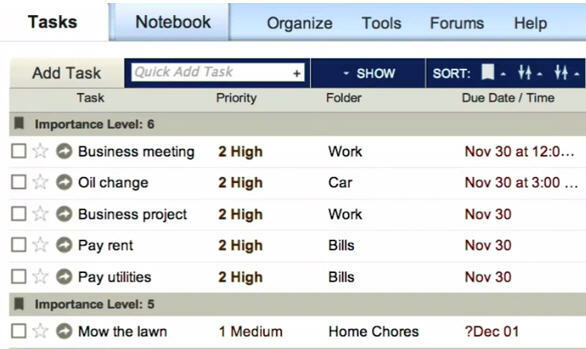 View all tasks with the same label. 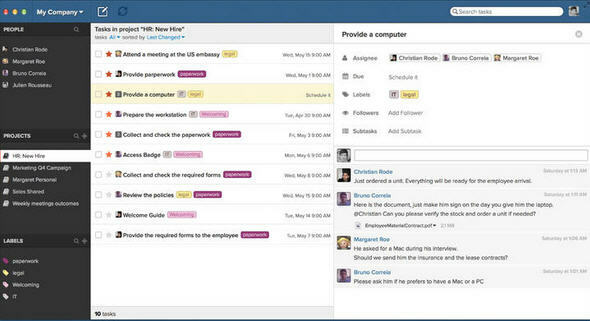 Assign tasks to one or more people. Add notes to a top-level task. Set priorities and due dates. Sort the list by all the aforementioned criteria. So, we found an online to-do list that seems to fit our needs. Now to find out whether it lives up to our expectations, or if we will return to the pen and paper method. 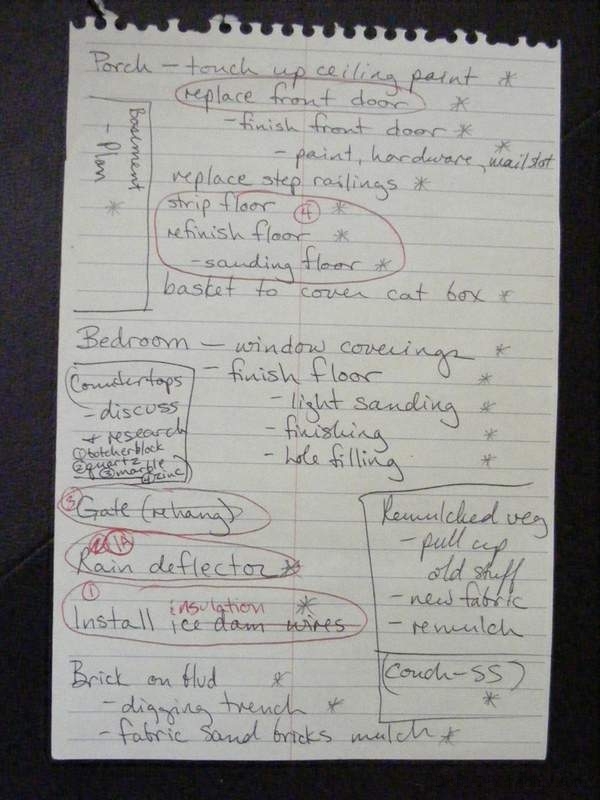 What physical or virtual methods do you use to keep track of projects around your home? Please let us know — we’d love to learn about them. This entry was posted in D'oh!, Organization, Repair & Maintenance and tagged D'oh!, home improvement, organization, to-do list. Bookmark the permalink.